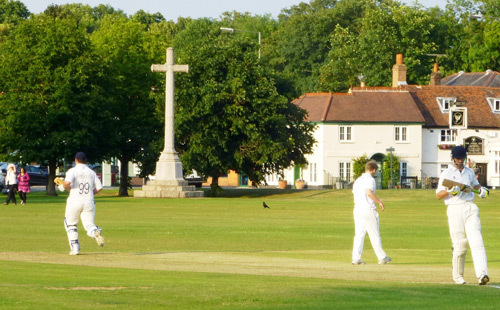 As President of one of the oldest cricket clubs in Surrey boasting a rich history and a very strong current set-up, there is a danger that this short welcome message will quickly turn into a something a little pompous. However I am immensely proud of the Club, and to be its President. 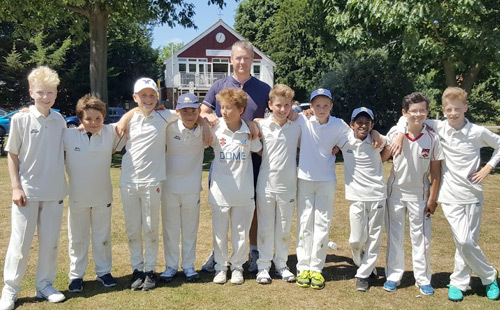 I want you – if you are reading this and I guess you must be – to feel welcomed and valued and to feel a part of something unique; a local club with a history of nearly 200 years. 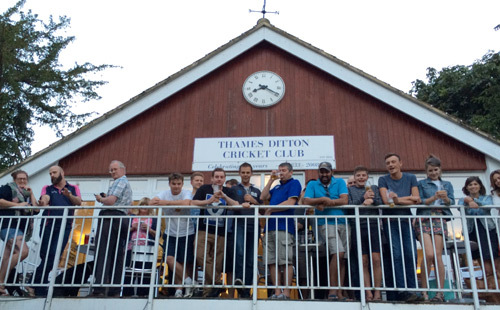 A club at the heart of the Thames Ditton community that has been the cricketing home to some of the biggest names in cricket from Tom Richardson to Richie Richardson. If you join and get involved and become part of the club, I guarantee you will feel nothing else like it. You will feel part of something good, important, worthwhile and shared. For two centuries many, many people associated with the club have felt exactly that. I believe this is a happy club, where everyone is treated fairly and respectfully and where a sense of fun and enjoyment is always with us. (I know that the sense of fun bit can be tested as I trudge back to the pavilion after another low score). I think you will get the general idea from all that and I think my misty-eyed pride in the club was just reaching something a little self-indulgent, so I will leave it there. But please, if you have made it this far and you are interested in contributing to the club as player, parent or helper do please get in touch.